Custom electromobility and autonomy solutions. Our company focuses on the development of environmentally-friendly mobility solutions, including electric drives and driver assistance systems, such as autonomous drives. Furthermore, we offer electric energy storage products and services. Our technologies are not only available in our products. We adjust it to the specific applications and individual needs of our Customers as well.  The products and services offered by the company include ready-to-use electric gokarts (BE One R), electric propulsions systems (BE Plug&Drive), battery solutions (BE Battery) and battery management systems (BE BMS). All customized to personal needs and applications. The company also focuses on the development of driver assistance systems, including terrain mapping and autonomous drives (BE Autonomy). With products there are provided IOT and cloud solutions, enabling easy data access for customers and BE technical support team. The idea behind the company goals is to promote environmental awareness by offering comprehensible, scalable and easy to implemenet eco-mobility solutions. Our technologies are featured by significant advantages compared to the conventional solutions applied in the industry.